The Winterthur Garden is built out of the Brandywine landscape, finding its unique form in forests, fields, streams and hills. 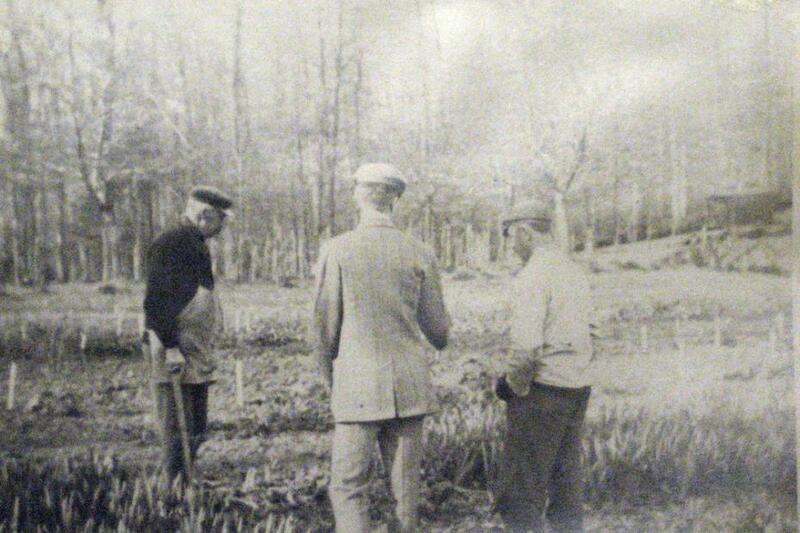 “The woods of Winterthur,” as the Bidermann’s said, have always been one of the great treasures of the property. H. F. du Pont said a garden “should fit in so well with the natural landscape that one should hardly be conscious that it has been accomplished.” Du Pont took his inspiration from the landscape he grew up with at Winterthur, including the woodland. A natural woodland is composed of four layers: the ground cover, shrub, small tree and tall tree layers. In such a woodland, the screen of vegetation is often so dense one can hardly see through it, but here in his garden, du Pont took this idea of woodland layers and re-imagined it, opening it up to create beautiful vistas and views. 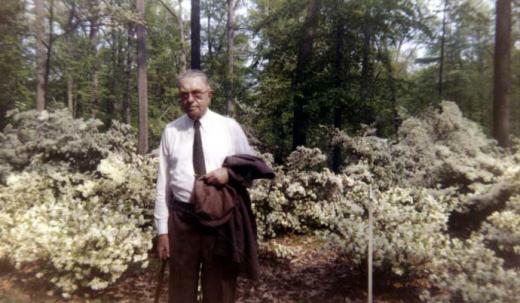 In 1956, after he had gardened at Winterthur for seventy years, the Garden Club of America awarded Henry Francis du Pont their Medal of Honor, proclaiming him, “One of the best, even the best, gardener this country has ever produced.” The award cited du Pont as being a master of gardening, noting, "The woodland trees under planted with a profusion of native wildflowers and rhododendron, acre upon acre of dogwood, great banks of azaleas, lilies and peonies, iris and other rare specimens from many lands, each planted with taste and discrimination, each known, loved and watched, looking as though placed there by nature, forms one of the great gardens."